The Telecom Regulatory Authority of India (Trai) has spoken out against Apple for refusing to cooperate on the implementation of a national Do-Not-Disturb app. Trai claims that Apple is making it difficult for consumers to forward information about telemarketers, potential scams, and other unwanted electronic communication. "While Google's Android supports our Do-Not-Disturb (DND) app, Apple has just been discussing, discussing, and discussing. They have not done anything," stated R.S. 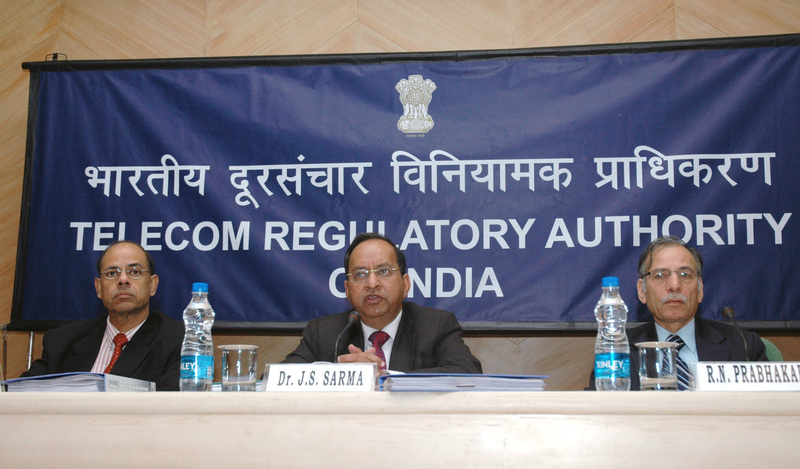 Sharma, chairman of the regulatory authority. Why the app in question has been repeatedly denied to appear on the App Store is somewhat of a mystery, but it is likely that Apple would like to prevent outside groups from gaining influence over how content is filtered on devices. Only SMS and call history is reported, not the content or recordings of any communication. According to Sharma, use of the app is completely optional and sharing information from it is no different than using an app to share data with your bank. This brings into question whether you truly have full access to your own information if there are restrictions on how you can use your own personal data. Apple has not responded to comment on the matter and is still believed to remain in continued negotiations with Trai. Meanwhile, Sharma has voiced support for Android and its full support for his Do-Not-Disturb app. Increasing privacy concerns and the desire to not be tracked are important as more personal information is collected and sold from all electronics. However, some users may find it worth giving up metadata if it means the end of unwanted phone calls and spam messages. You can add extreme difficulty to repair Apple devices to the list of anti consumer features. Reehahs and BlueDrake like this. Apple caved into China's demand for removal of all VPN apps. Why is India being put off, unless they're being too nice. Do they need to threaten to ban Apple in order to get their app put up? This seems odd. Because China is still a larger market, with greater predicted growth. India's economy today is what China's was like in the late 90s, if they keep going and stay the course, it'll be India's economic rise we keep hearing about by 2030. But for now, not a whole lot of reason to bow to them.